Eating bland chicken can get real boring real fast. For those who may just be coming off from a diet, you may not want to hear the word chicken for a while. 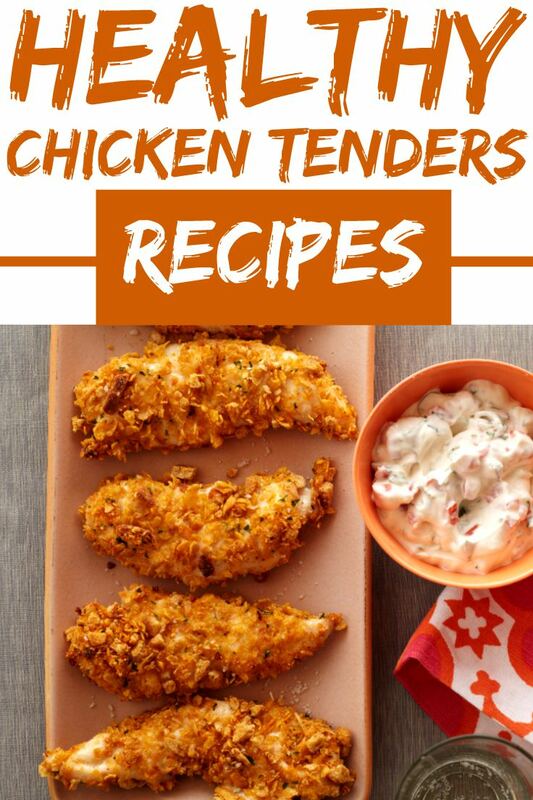 Learning how to infuse the magic of spices and a little creative flair can help you turn your ordinary chicken tenders into something enjoyable and nutritious. Who says that healthy chicken dishes can't be full of flavor? There's no doubt that chicken is a dieting staple. Whether it's paired with rice, broccoli, or the ever-complex sweet potato, this prime piece of poultry is packed with the lean protein you need to stay fit and lean. If you're looking to build muscle, lean out, or simply drop body fat, it's likely that a serving or two of poultry is a constant presence on your plate. But, let's face it, while chicken is high in the ranks of popular, dieting foods, it can also be one of the most frustrating foods to cook. It often turns out dry, stale, and uninspiring. Before you know it, your diet will start showing signs of struggle. When chicken's what's for dinner on a day-to-day basis, it can get old, fast. Variety is critical to sticking with it. Add a new layer of flavor and learn how to jazz up the everyday protein powerhouse with these 3 recipes. They'll prove that you don't have to be a Michelin-starred chef to turn your chicken from a don't into a do! Line a 9x13 inch baking dish with foil. Rinse and pat dry the chicken and place in the baking dish. Combine the stuffing mix with the melted butter or margarine. Place stuffing mixture on top of the chicken tenders. Preheat oven to 475 degrees F. In 10-inch skillet, toast bread crumbs and sesame seeds over high heat about 5 minutes or until golden, stirring frequently. Transfer crumb mixture to plate. In medium bowl, with wire whisk or fork, mix egg white, 1/2 teaspoon five-spice powder, and salt until foamy. Dip tenders in egg-white mixture, then in crumb mixture to coat. Place tenders on cookie sheet. Bake tenders 13 to 15 minutes or until they lose their pink color throughout. Do not turn tenders over. Meanwhile, in same skillet, heat oil over medium heat until hot. Add onion and cook 8 to 10 minutes or until soft and lightly browned. Remove skillet from heat; stir in ketchup, sugar, vinegar, Worcestershire sauce, and remaining five-spice powder. Pour sauce into small bowl; serve with tenders.